Contrary to what we perceived in the season two trailers, Bellamy and Lincoln’s fight was for expanding the strength of the Guard. It was also a demonstration to teach the new Guards, who happen to be out returning favorites! 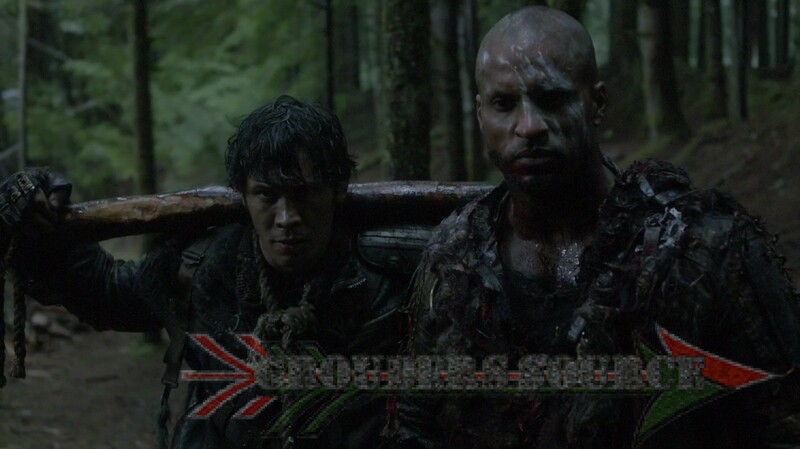 This clip is from the first episode of The 100 season three. Check out the physically steamy clip below! The 100 comes back January 21st on The CW at 9/8 CT. Join us on Twitter @GroundersSource for live tweeting and use the hashtag, #100GSLT!